Filed under Blog by Dr. Zohreh Rasouli on Aug 22nd, 2018 . Comment. 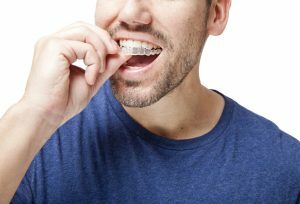 or get your teeth scanned, and receive aligners that straighten your teeth in a few months without even leaving your home? Sounds too good to be true, huh? Filed under Blog by Dr. Zohreh Rasouli on Aug 6th, 2018 . Comment. 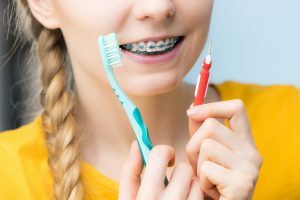 After orthodontic treatment is completed at Oyster Bay Orthodontics, retainers are the finishing touch to maintain your beautiful new smile while the teeth stabilize and over a lifetime of good oral health. Filed under Blog by Dr. Zohreh Rasouli on Jul 17th, 2018 . Comment. 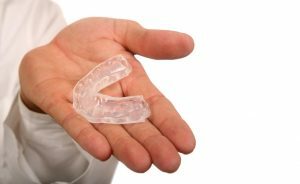 Most adults and kids today understand the importance of wearing a mouthguard when playing contact sports, especially while wearing braces. Blows to the mouth are painful enough without brackets and wires cutting into your lips and tongue making it worse. Teeth are actually less prone to injury when wired together as a single unit during orthodontic treatment. 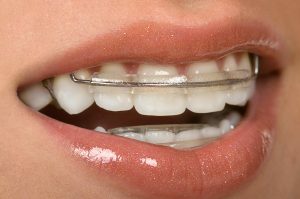 A mouthguard protects the braces and serves as added protection, further reducing the possibility of tooth and jaw injury. Filed under Blog by Dr. Zohreh Rasouli on Jul 3rd, 2018 . Comment.